Introducing the newly redesigned Tempo 2+2. 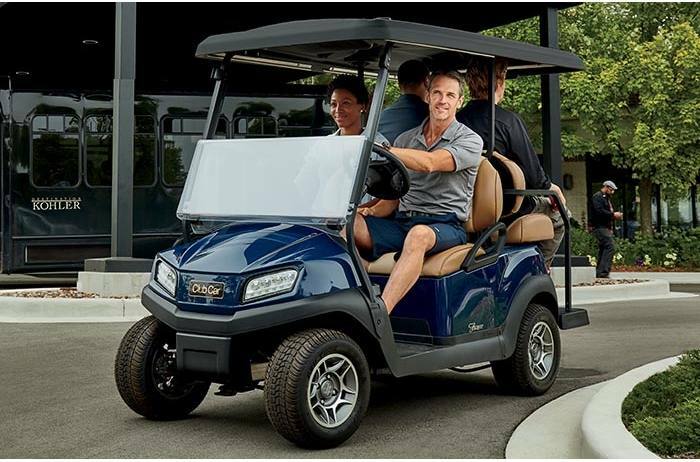 Transport guests around your resort, college, or corporate campus in style without compromising on price, comfort or quality. 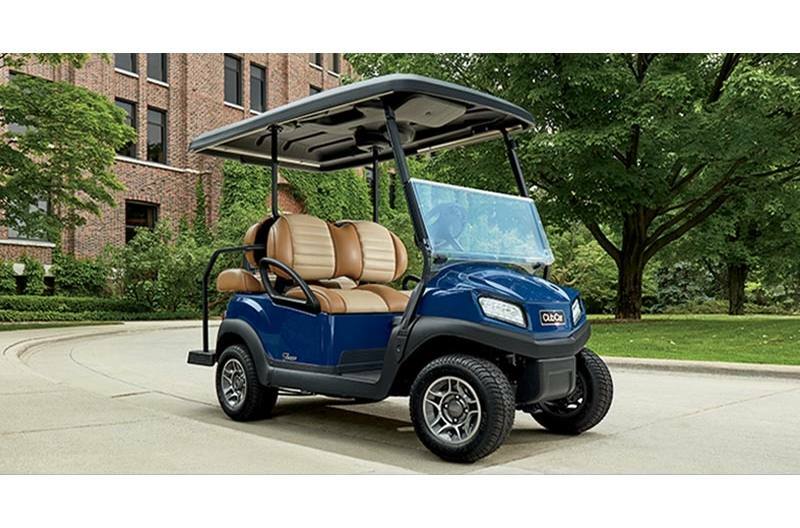 The new design features a sleek, compact body that boasts the tightest turn radius in the industry and an optional fold-down rear seat that transforms into a cargo bed for additional hauling capability. Available with a high-performance gas engine or an electric engine to boost efficiency and prevent common operational errors.